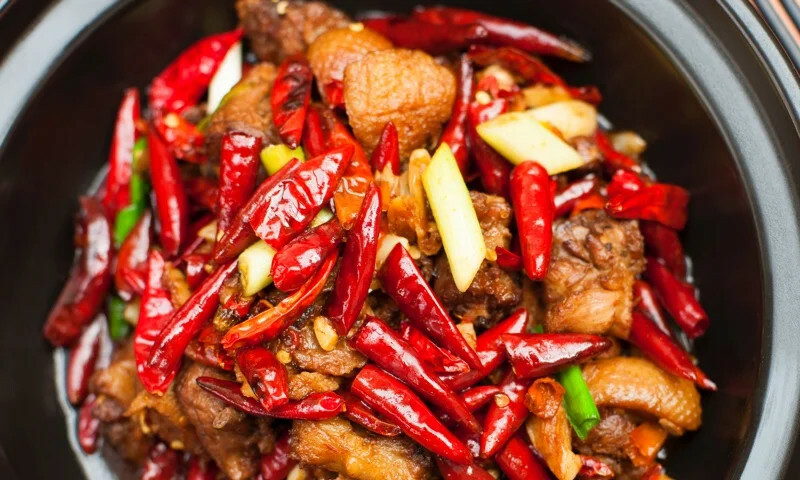 Crispy chunks of chicken glazed in a tangy sauce. Served with white rice. Hot and spicy. Chinese restaurant serving Glenview area. Great food fast delivery more than needed with the sauce, fortune cookies & plates/ plastic ware. Recommend. Only thing is i ordered spring rolls thinking that would be vegetarian & there was pork & shrimp in it so i couldnt eat them. Kim's is the most consistent and delicious Chinese takeout I've ever had. Food is always on time (if not early), is always hot and portions are extremely generous. My family doesn't get takeout often, but when we do Kim's is always our first choice. Order all the time from here. Very tasty food. Portions are generally too much for me to ever finish. Price is well worth it and they are always 10 minutes early. Do not be afraid to order from these guys, they are definitely worth it. Best General Tso's Chicken I've had! I ordered delivery from Kim's, and it took about an hour (exactly what the delivery estimate said), but it was totally worth it! You get a lot of food for a very reasonable price. Great spot, would definitely stop in again. Take away order was on time and accurate. Food was delicious! Have been ordering from Kim's for years :) Great food and delivery is incredibly quick. Whether you're craving a quick bite or looking to treat yourself to a delicious meal, you can now order your Kim's Chop Suey favorites for takeout or delivery.